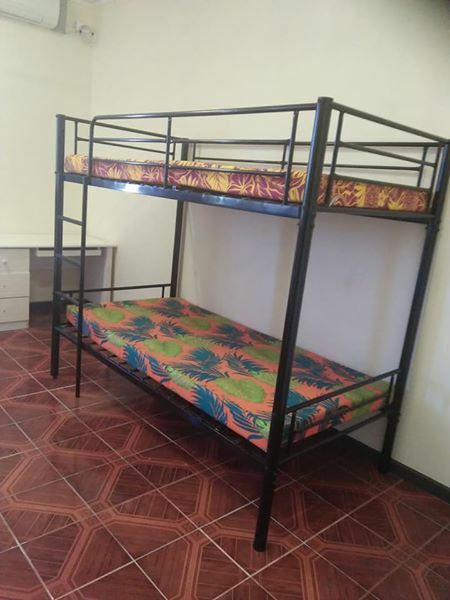 In East Boroko, opposite Bisini ⚽ soccer field road and in the same street where PNG Paradise High school is located, we have a unique rental executive apartment property with 5 units and now we have only 3 units for lease. 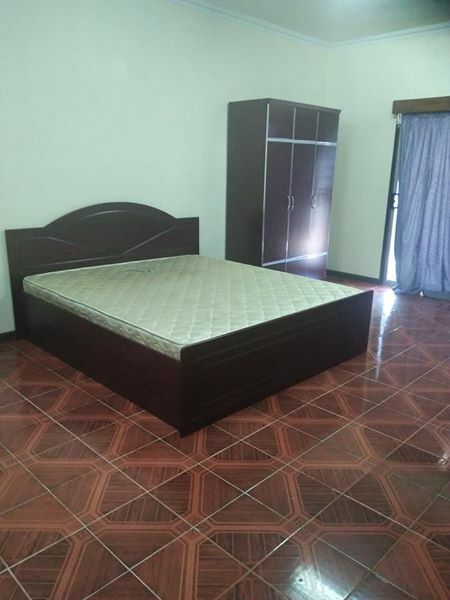 Each unit has 3×5 square meters of office, spacious parking area can cater to 2 vehicles, 2×3 square meters of store room, 3x 🚽 toilets, 2x 🚿 shower room, spacious lounge area, fully furnished with white and brown goods, both air-conditioned and ceiling fans are all serviced, living room has own balcony overlooking China Town, Cartias Secondry school, etc. 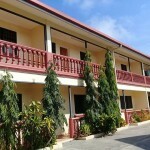 Each unit has 2 standard rooms and master ensuit. 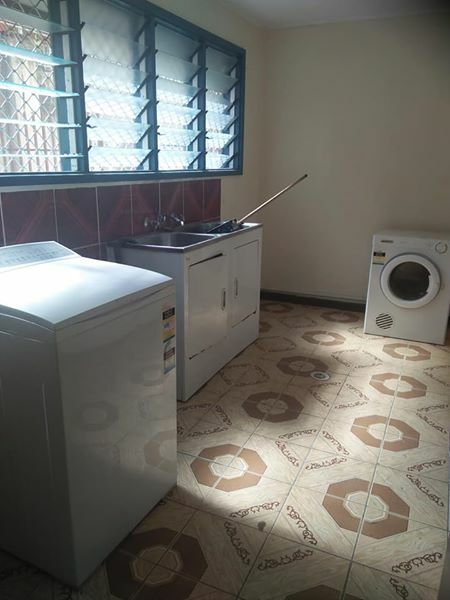 Master ensuit has own 🚽 toilet and 🚿 shower room as well as own balcony. 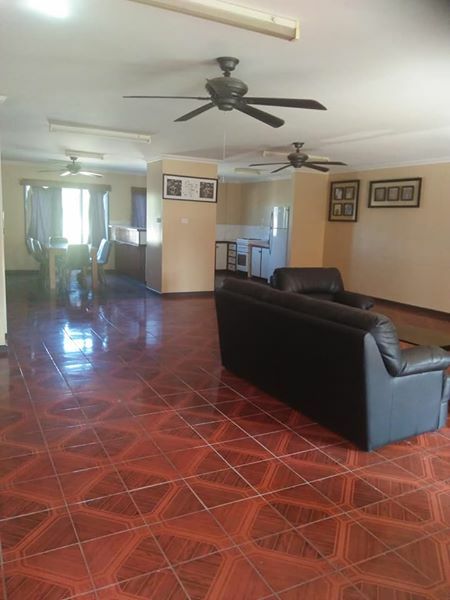 The rental rate is K2,500.00 per week or K10,000.00 monthly. (used to be K3,500.00 per week or K14,000.00 monthly). It has extra 🚗 car parking area that can cater to 20 vehicles, 9000L of 💧 water tank , stand by generator, 24/7 security provided, etc. 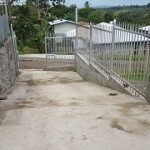 Rental property is located within a East Boroko.  It is very close and easy excess to basic services and amenities within a city limit. For more info please feel free to call us on 79237387 / 76018770 or email to israelmai220@gmail.com or whatsapp on +67579237387.